Licking the envelopes of all those invitations and thanks you cards is going to leave you with a pretty dry mouth. 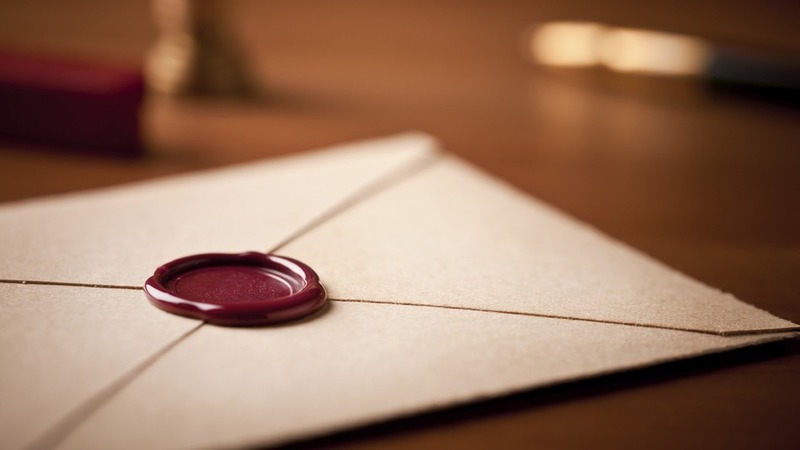 While using the old fashion method of simply licking the envelope for just a few envelopes is fine, you might be wondering if there are alternative for the hundreds of envelopes you’ll have to securely seal to mail out before and after your big day. You’ve come to the right place! Traditional wheel moisteners are an old school approach to sealing your envelopes. You will either have to order one online or will have to find a specialty vintage store to find them. These moisteners are typically made from ceramic with a cylinder wheel perched on a water basin. You would run the envelope along the wheel after filling the basin with water. Once you have moistened the envelope seal, simply press and fold the envelope closed. Unfortunately, these moisteners do not last too long because the ceramic wheel easily disintegrates. These moisteners are super convenient and often come in a simple plastic bottle that features a sponge on the top. You simply turn the bottle upside down, run it along the seal of the envelope and fold the envelope closed. Done! 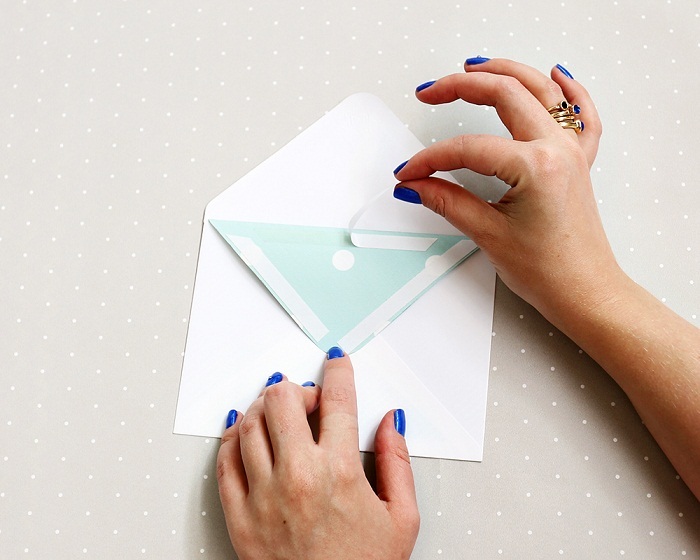 One of the easiest ways you can seal your envelopes is using glue and tape. This is a much more favorable way to seal off your envelopes because they tend to give you better assurance that the envelopes with be safe and secure. You can choose to use the glue the flaps closed or use tape to tape it shut. Glue often tends to me a little bit messier and can leave smudge marks on the envelopes, so you will want to take extra precaution when using the glue method. Double sided tape is an ideal option for how to seal envelopes without licking: simply tear a piece and line up on the glue section of the envelope. 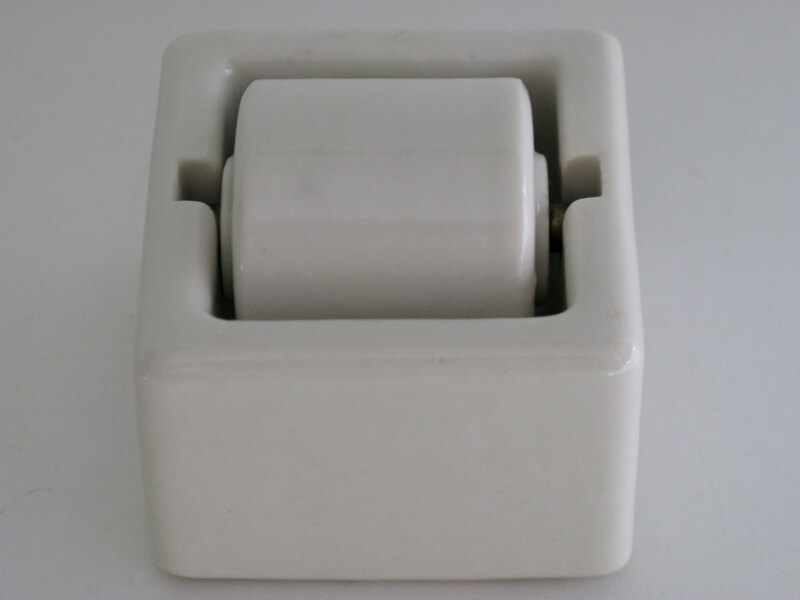 This provides a clean and secure way to seal your envelopes with less mess. If you want to invest in the latest technology, you can purchase an electric sealer/moistener machine. These handy devices allow you to feed your envelopes through the machine and it takes care of the moistener and sealer for you. For additional ease of use, you can find these machines that will automatically feed the envelopes through, so there is less work for you! 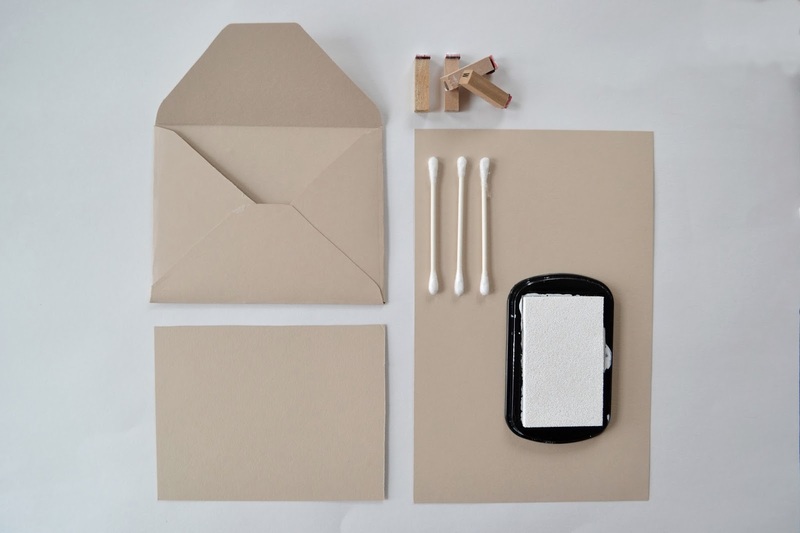 There are plenty of ways you can make your own envelope moisteners by using a simple bowl of water and some Q-tips. Dip the Q-tip into the bowl of warm water and swipe it across the seal, then press the envelope shut. Be caution not to over moisten the seal as this will make the paper soggy and the envelope will not seal properly. Using a Q-tip is one of the cheapest and easiest ways to seal off your envelopes since you most likely already have the Q-tips on hand in your home. Stickers are a great way to seal your envelopes. Since there are plenty of options and you can find the perfect ones to fit in with your wedding theme on the invitations such as bells or flowers. Or you can find something fun and cute for your thank you card like smiley faces or sun stickers. However, stickers may not always give the most professional impression, so you might want to go with a different alternative for how to seal envelopes without licking for more traditional affairs. Glue stick method. You can purchase wax sticks that fit into the standard glue gun. 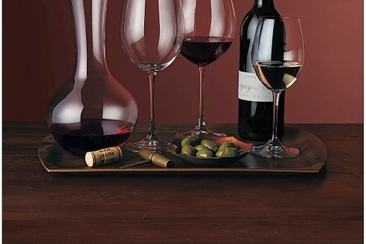 Make sure you have your press ready to embellish the wax if you want to add a little more of a dignified look. Heat the glue gun and do a few test runs prior to using this method on the envelopes, so you know how much wax to disperse for the best seal. Wait about 15 seconds before you press the wax so that it is a little firmer but not too hard. Once you press the wax with the seal, hold it for a few seconds and slowly lift it from the wax. Allow the wax to dry and harden completely and be careful not to lay anything on top of it. Melting Pot Method. You can melt down a few wax bead then use a heat resistant spoon to ladle a spoonful of the wax on the envelopes. Just as with the glue gun method, let the wax firm up a little before pressing your sealer into it. You can never go wrong from using this most common way of how to seal envelopes without licking. Just grab any household sponge you have, dampen it and you are ready to go! Glide the sponge over the envelope seal to easily secure your envelopes shut. 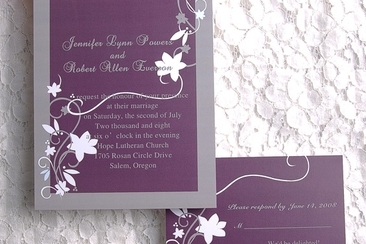 In order to avoid extra postages for your wedding invitations, you should know a few mailing rules of USPS. 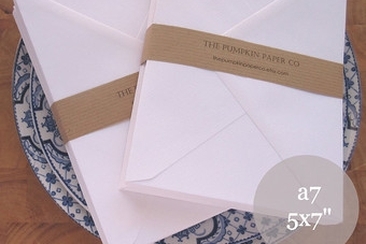 If you are wondering whether 5x7 envelope requires extra postage? Please read on. Excited to send out those pocket wedding invitations but clueless on addressing wedding invitation without inner envelopes? Check out these tips on how you can properly address your wedding guests without using an inner envelope. Looking for the perfect mother daughter songs? 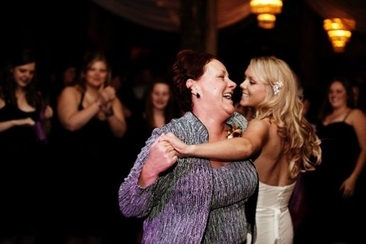 This article provides you a complete list of the best songs you would love to play for your mother on your wedding day. 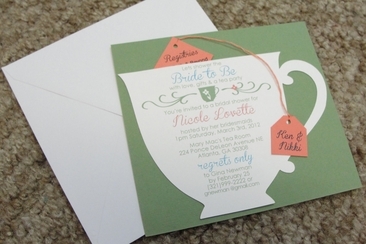 A tea party bridal shower is the perfect way to celebrate with the bride-to-be. Here you will find all you need and some creative tips for food, decor and more. There is nothing more joyous than to witness a couple in love take the decision to bond in holy matrimony. 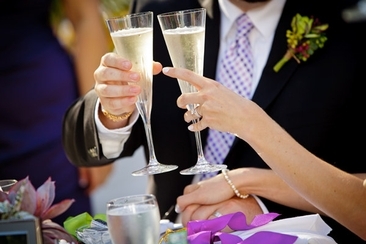 Express your happiness by making perfect rehearsal dinner toasts.